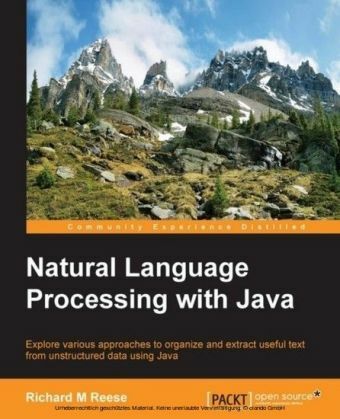 This book teaches the principles of natural language processing and covers linguistics issues. It also details the language-processing functions involved, including part-of-speech tagging using rules and stochastic techniques. 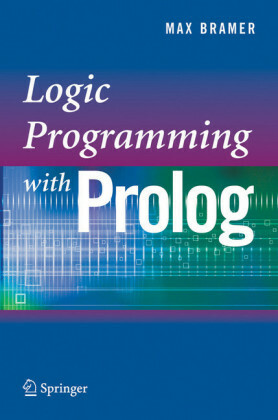 A key feature of the book is the author's hands-on approach throughout, with extensive exercises, sample code in Prolog and Perl, and a detailed introduction to Prolog. 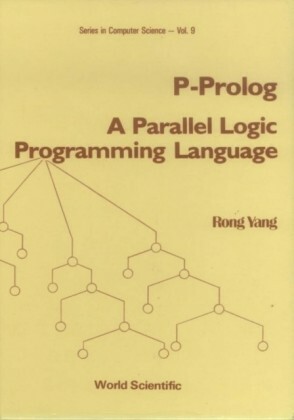 The book is suitable for researchers and students of natural language processing and computational linguistics. 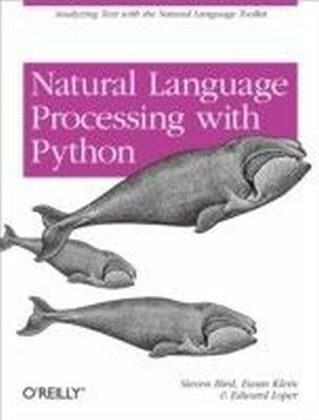 Pierre Nugues' research is focused on natural language processing for advanced user interfaces and spoken dialogue. 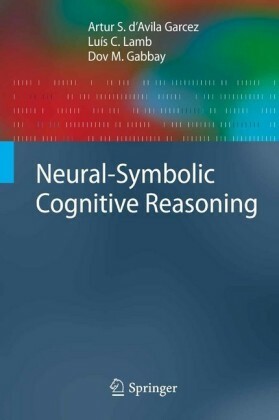 This includes the design and the implementation of conversational agents within a multimodal framework and text visualization. He led the team that designed a navigation agent - Ulysse - that enables a user to navigate in a virtual reality environment using language, and the team that designed the CarSim system that generates animated 3D scenes from written texts. 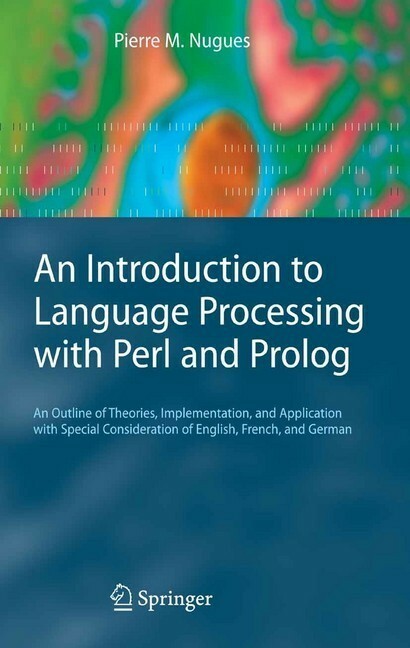 Pierre Nugues has taught natural-language processing and computational linguistics at the following institutions: ISMRA, Caen, France; University of Nottigham, UK; Staffordshire University, UK; FH Konstanz, Germany; Lund University, Sweden; and Ghent University, Belgium.